Honor Society is a service organization, but in addition it is an honorary club recognized nationally. Participants must maintain a 3.4 cumulative GPA and perform a minimum of 10 community service hours per semester (except the first semester where the service hour commitment is 5 hours). 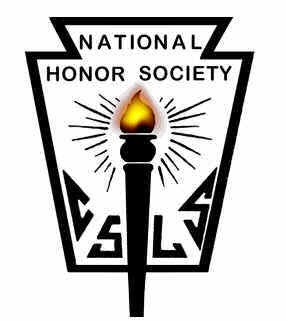 Honor Society meets every Monday in Mrs. Reichner’s room (H125) at 2:50.